Why do people age differently? Gerontological research has indicated that there are large individual differences in personality, cognitive functioning, physical health, psychological well-being and quality of life in old age. This book explores this variability. Following an overview of family, adoption and twin studies of genetic and environmental influences on ageing, the author examines such topics as: longevity and health research; cognitive functioning, personality and psychopathology; and social support, life events and family environment measures. 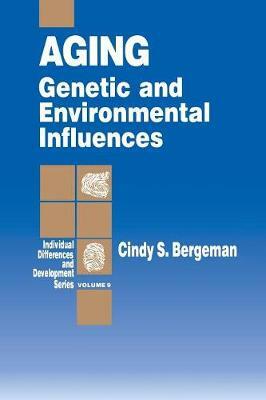 The book concludes with a summary of finding from gerontological behavioural genetics.